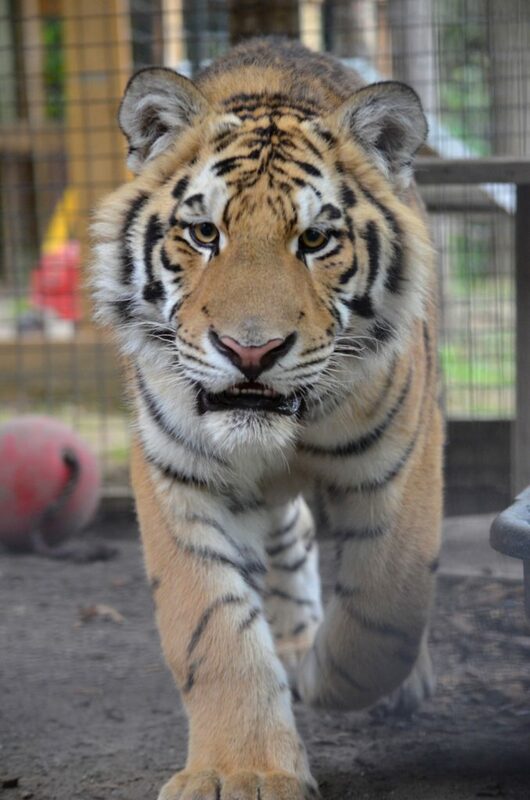 Killman Zoo has been honoured the last two years to have the Hamilton Tiger Cats come out and help support Global Tiger Day. We would like to take this opportunity to thank them for all their support especially because we know it is in the middle of their busy season. For them to take the time to help support us and the Tigers means a great deal to the zoo. Like Global Tiger Day, The Killman Zoo hosts a fundraising day for lion conservation every season. All keepers will be educating visitors on all aspects of lions and their habitats; in an ecological perspective with the major focus being on conservation. The day will have various events such as educational talks, big kitty feeding, and many kid activities. Exciting for the kids was the very special visit from some of our favourite super hero’s as we watched children interact with Spiderman, Supergirl and Batman. A portion of every admission and all lion giftware will go directly to lion conservation projects. Event date will be posted at a later time.